Those who know me very well know that I have undiluted Nigerian taste buds. I travel a lot in my job and have often been challenged with finding meals to eat wherever I find myself. I created this page to share all the recipes from different parts of the world that I have eaten and enjoyed so much. If you are like me (I love to eat something that tastes as close to Nigerian food as possible lol), stay tuned because I will be updating this page with such recipes. 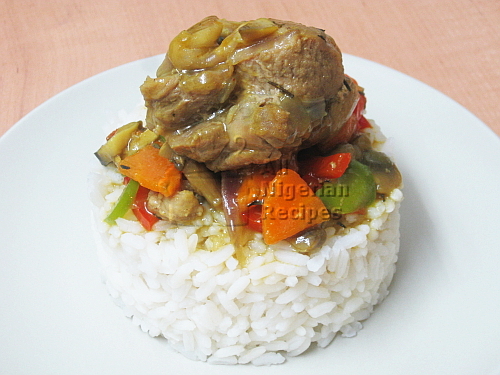 For recipes that I create by mixing and matching Nigerian food ingredients as well as recipes created by other members of the Nigerian food community, visit the Special Nigerian Recipes section of the website. 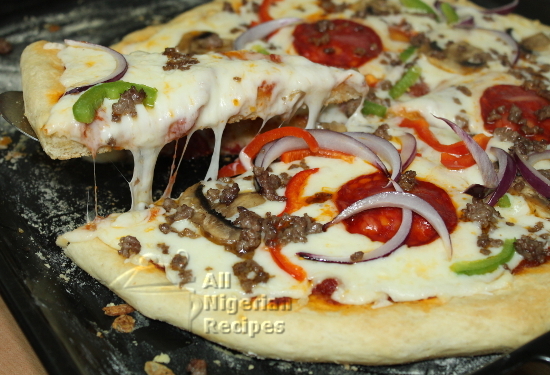 For that Pizza recipe with gooey cheese, this is the recipe for you. A few more steps than the easy Pizza recipe but it’s worth it! Italy’s gift to the world! 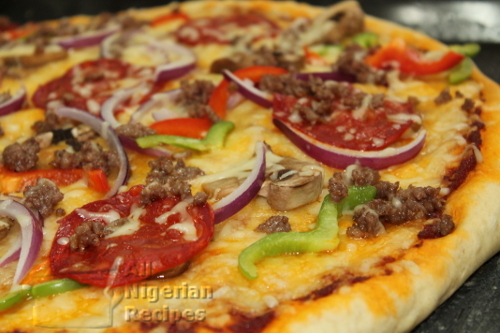 Nigerians no go carry last when it comes to pizza, we will enjoy it too! 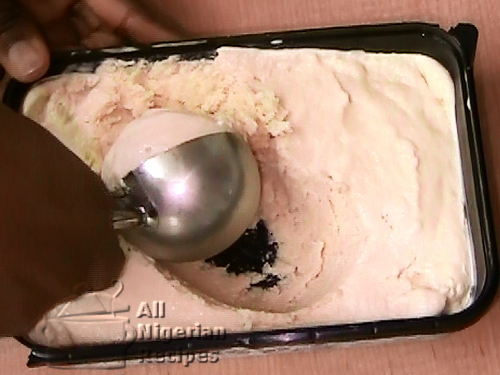 This is how to make Vanilla Ice Cream without an ice cream maker. Other flavours and methods coming soon! My go-to vegetables sauce. Perfect for boiled white rice but feel free to use it for boiled potatoes and boiled white yam.